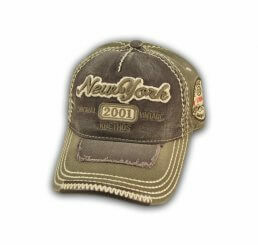 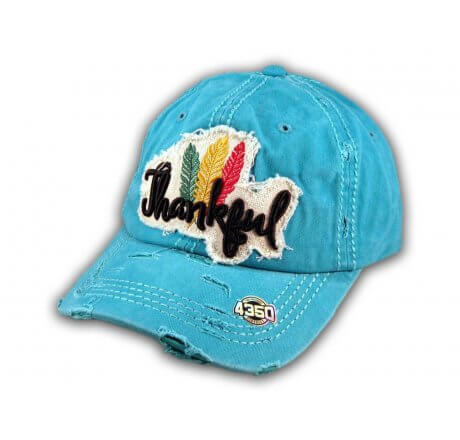 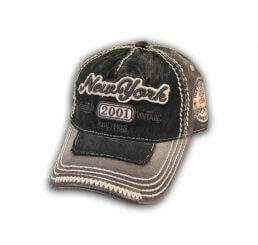 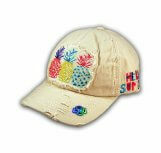 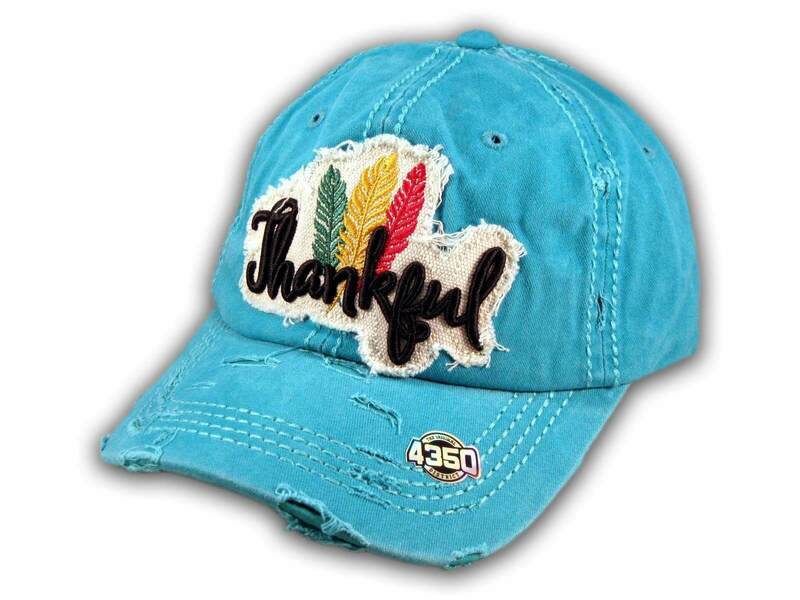 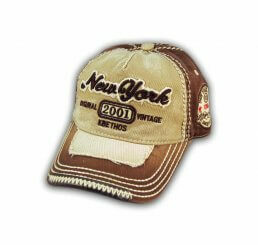 ★ This is a High Quality Turquoise, Vintage Washed and Distressed Baseball Cap from 4350 District. 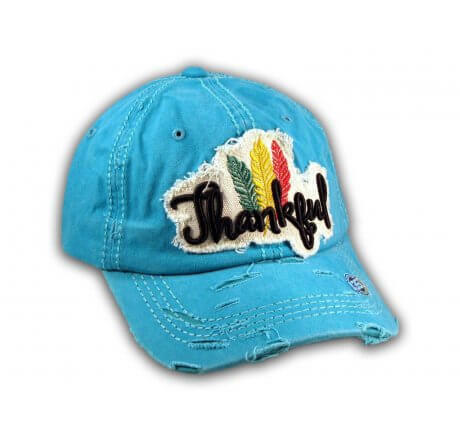 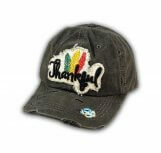 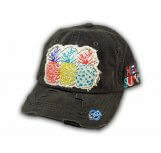 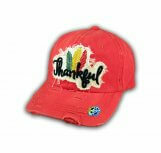 It has Embroidered Thankful on the Front with 3 Feathers! 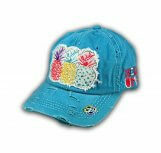 Feathers are also Embroidered on the Back Velcro Strap! 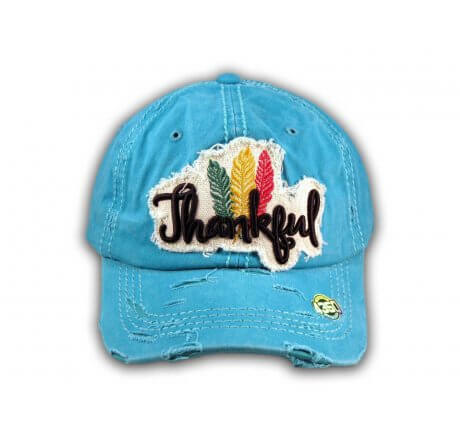 Also Says - Thankful on the Back! 6 Panel Structure. ★ 100% Brand New! Never Tried On! 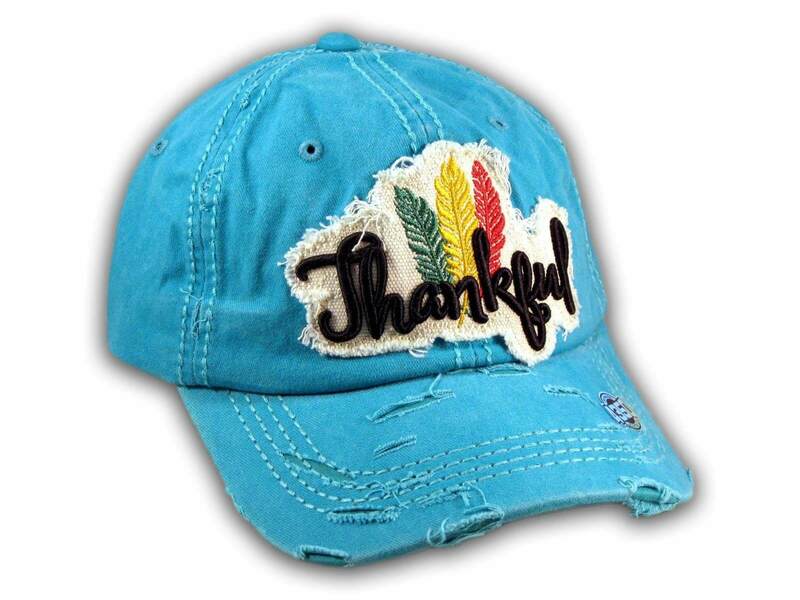 ★ This is a High Quality Turquoise, Vintage Washed and Distressed Baseball Cap from 4350 District. 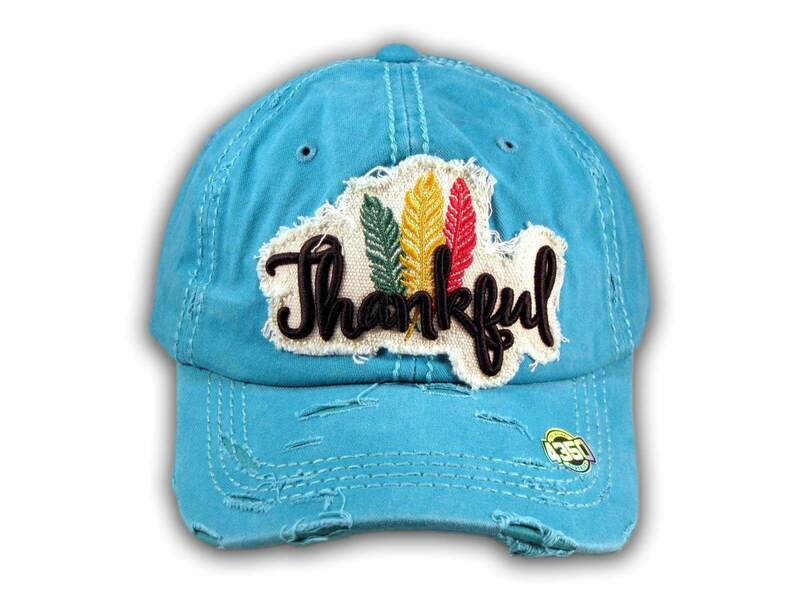 It has Embroidered Thankful on the Front with 3 Feathers! 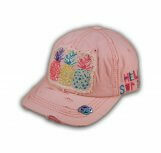 Feathers are also Embroidered on the Back Velcro Strap! 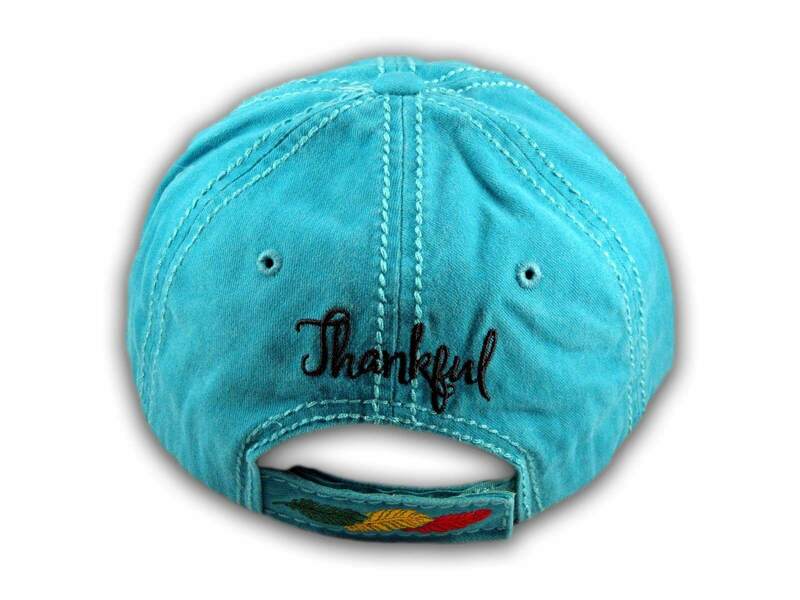 Also Says - Thankful on the Back! 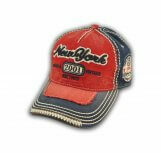 6 Panel Structure. 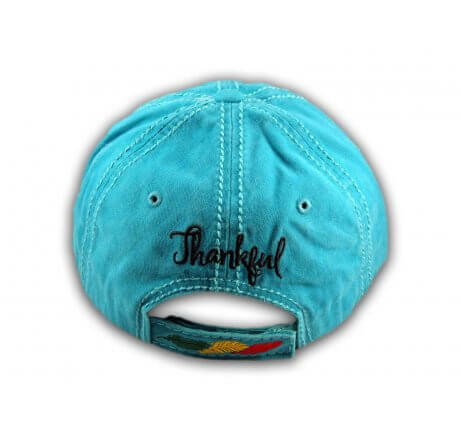 ★ Material: 100% Cotton ★ Color: Turquoise ★ Adjustable/Fitted: One Size Fits Most, Adjustable Velcro Strap!